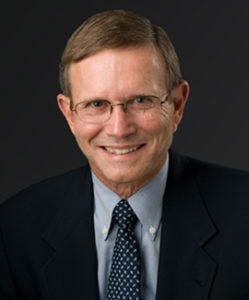 Dr. Steve Weller, professor and extension weed scientist in the Dept. of Horticulture and Landscape Architecture is retiring from Purdue. I’m sure many readers share the Purdue Vegetable Extension team’s appreciation for all the work he has done to help vegetable growers with weed management and wish him the best in life’s next adventures. Thanks from all of us, Steve! You will be missed.